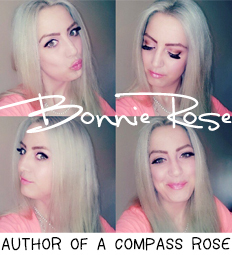 If you are a follower of A Compass Rose or have just found my blog and have fallen in love with it, would you mind nominating my blog in the three categories mentioned above? All you have to do is click the button below to be involved in the nomination process! I believe the more nominations I get the more likely I will be in the running for the next stage of the MADS. Thank you so much I really appreciate you and your kindness! Cheers! DO YOU LOVE SELF PORTRAITS? I try to do one every week and post on a Saturday. If you would like to link up with me, add this button to your blog. I would love to see your photography! Get out those tripods, remote controls, and set your self timer! How It Works: It must be a ‘self portrait’ and does not need to be an image you took this Saturday. 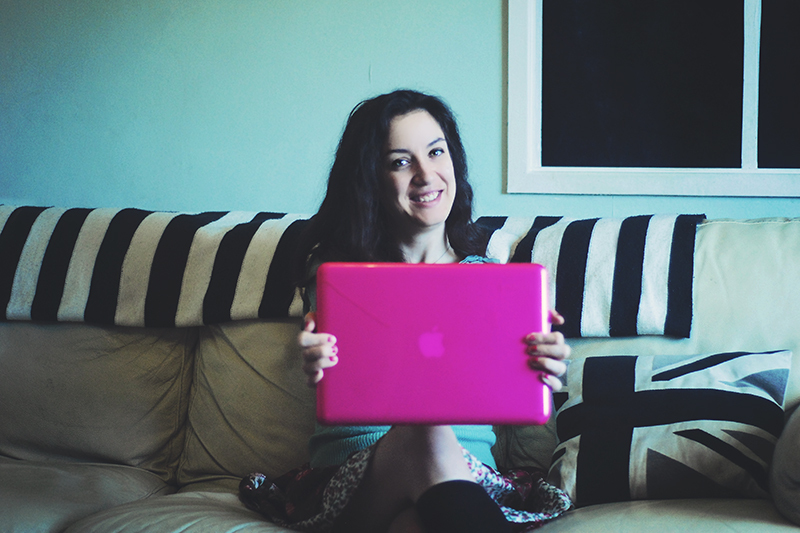 Feel free to link up to past Self Portrait posts in your blog. This link up will be every Saturday so feel free to use that as your motivation to learn more about your camera, hone in on your photography skills, try out new post processing techniques, and let your creative spirit come alive. 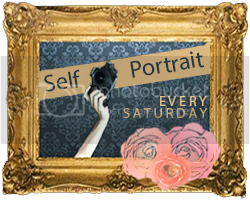 Join the Self Portrait Saturday challenge! I nominated you for all three too! Good luck. Congrats Bonnie! Will go check out the link to nominate you. I nominated your for those three categories, Bonnie! Good luck!